While the chance of Boston luring the NFL Draft from New York may seem like a Hale Mary, a June bill passed by the Massachusetts Senate has helped Boston's chances of making the draft a reality. The Massachusetts Senate approved a bill last Thursday that would allow for a $1 billion expansion of the Boston Convention and Exhibition Center. The bill was passed 31-6. 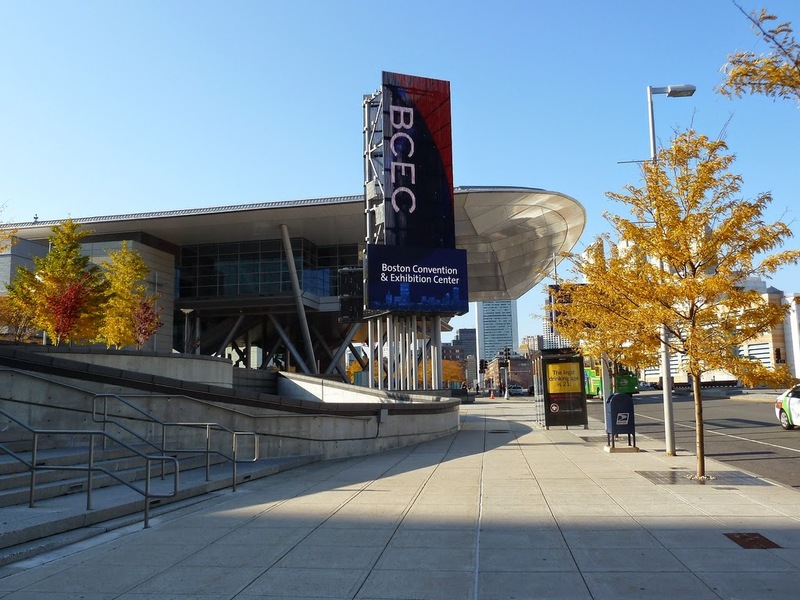 The convention center, located in South Boston, lacks the size of competing venues across the country, in addition to lacking an adequate number of adjacent hotel rooms. The expansion would allow the convention center to be more competitive with venues nationwide, enabling Boston to attract more conventions into the city, boosting the region's economy. What does all of this mean for Boston's chances of hosting the NFL Draft? According to a report in May by the New York Post's Bart Hubboch, Boston was one of seven cities to apply to host the NFL Draft. Boston.com later reported that Mayor Martin J. Walsh has expressed interest in hosting the draft in Boston. As the convention space expands, the opportunity for Boston to host the draft will grow along with it. Hosting the draft would be a big win for the city, bringing in thousands of media members, fans, and both league and team officials. Economic benefits would range from packed hotels and restaurants, to additional local and state tax revenue. Regardless of whether the convention center expansion opens the door for the NFL Draft in Boston, the project is a much needed step in making Boston more competitive with other large cities for conventions and events. While the chances of the city hosting the draft seemed like a long shot, the convention center expansion just may have changed the game in Boston.